Rob Lee litigates high-stakes cases in state and federal court at the trial level, focusing on intellectual property, class action, consumer protection, and complex commercial matters. He has actively participated in various stages of litigation, including preparing initial pleadings and dispositive motions, negotiating discovery disputes, participating in depositions of key witnesses, and engaging in alternative dispute resolution. 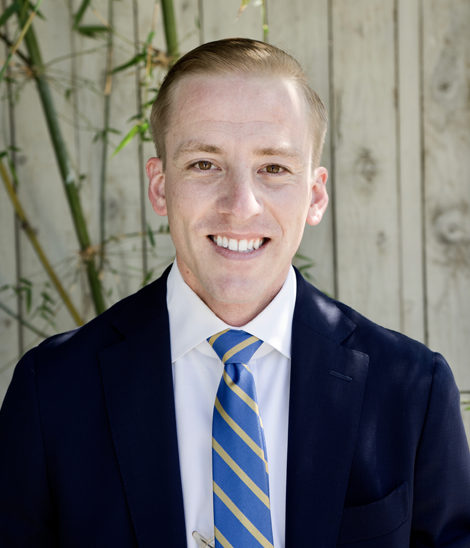 Prior to joining the Firm, Mr. Lee practiced law with Quinn Emanuel Urquhart & Sullivan LLP in Los Angeles, where he litigated cases involving the automotive, boxing and technology industries, among others. He is admitted to practice in all California state courts, as well as the Central and Southern Districts of California of the U.S. District Court. Critically involved in high profile antitrust and unfair competition litigation in the sports and entertainment context, including by assisting in the depositions of a prominent sports figure and his affiliates and participating in the drafting of victorious summary judgment briefing. Represented a nationwide commercial developer in a contract dispute arising in connection with the construction of a large development in West Los Angeles. Argued motion to compel in federal court in case against multiple Fortune 500 technology companies. Represented prominent nationwide retailer throughout investigation by California governmental entities relating to retailer’s environmental practices.